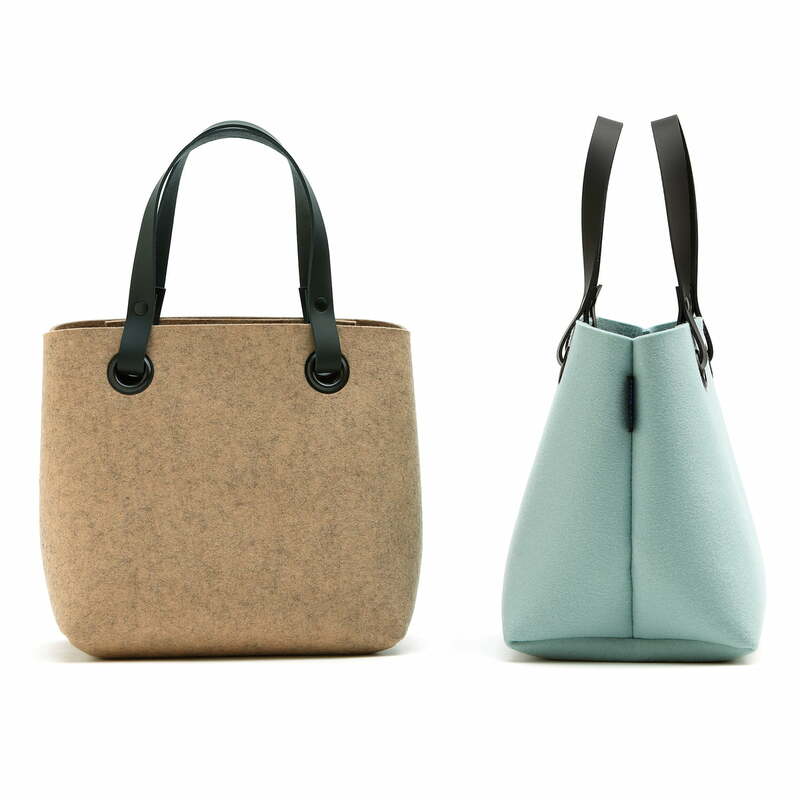 The Mia felt bag by Hey Sign is suitable for all occasions and is an absolute all-rounder. For work, shopping, the university or on the road: Books and purchases can be stored easily in the rugged bag with leather straps. The bag with two inner pockets and convenient push button provides quick access to everything that is important. Hey Sign co-founder Bernadette Ehmanns is responsible for the design. The slim leather straps make for an interesting mix of materials, which completes the look and at the same time feels pleasant in the hand, so that Mia is a companion you like to take along. To clean the felt bag, it is advisable to wash it by hand only. For this, the bag can be gently brushed off or washed using a wool detergent or shampoo. In order to not attack the natural structure of the leather, the bag’s handles should be protected from water when cleaning. Since felt keeps the shape in which it dries, make sure that the bag after cleaning is filled with a towel or something similar, to preserve the original shape of the bag. Small fabric lints that might be caused by the rubbing of several fabric, can be removed with a lint shaver. Product view of the Hey Sign - Mia felt bag in wild rose. 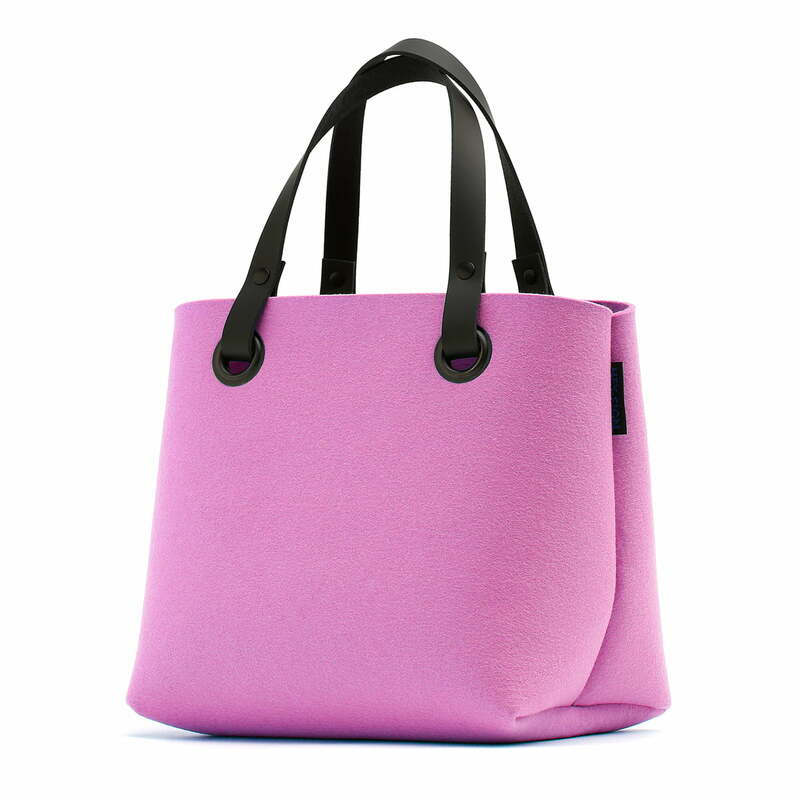 The elegant bag is a genuine all-rounder and is ideal for food shopping, shopping or for the university. 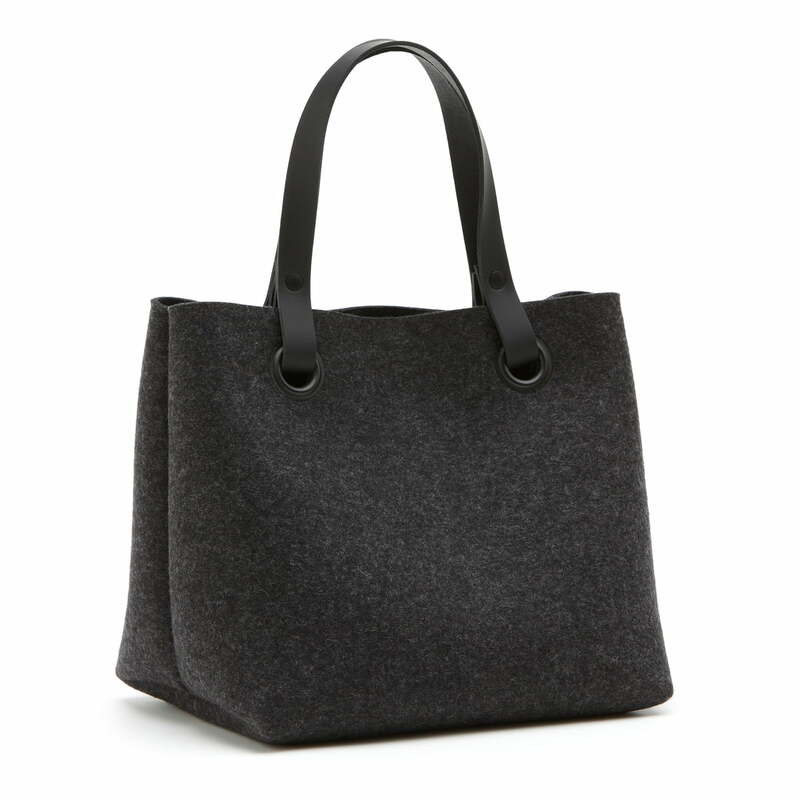 Product view of the Hey Sign - Mia felt bag in anthracite. The leather carrying straps make for a pleasant comfort in the hand or on the shoulder. This way, even heavy things can be transported easily. 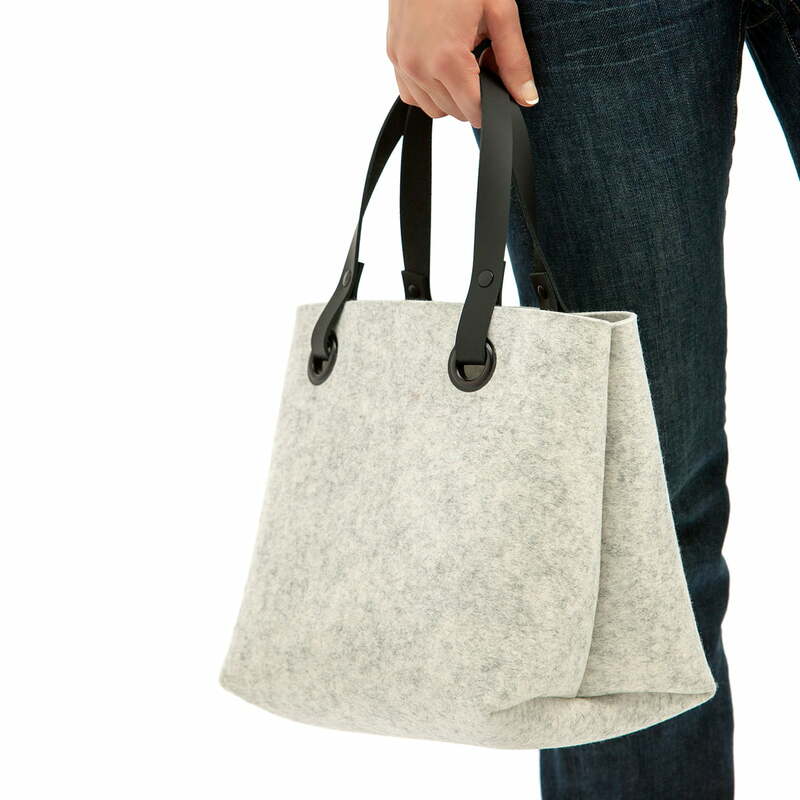 Product view of the Hey Sign - felt bag Mia. The simple design comes from the Hey Sign co-founder Bernadette Ehmanns and is suitable for any occasion. Group view of the Hey Sign - Mia felt bag. 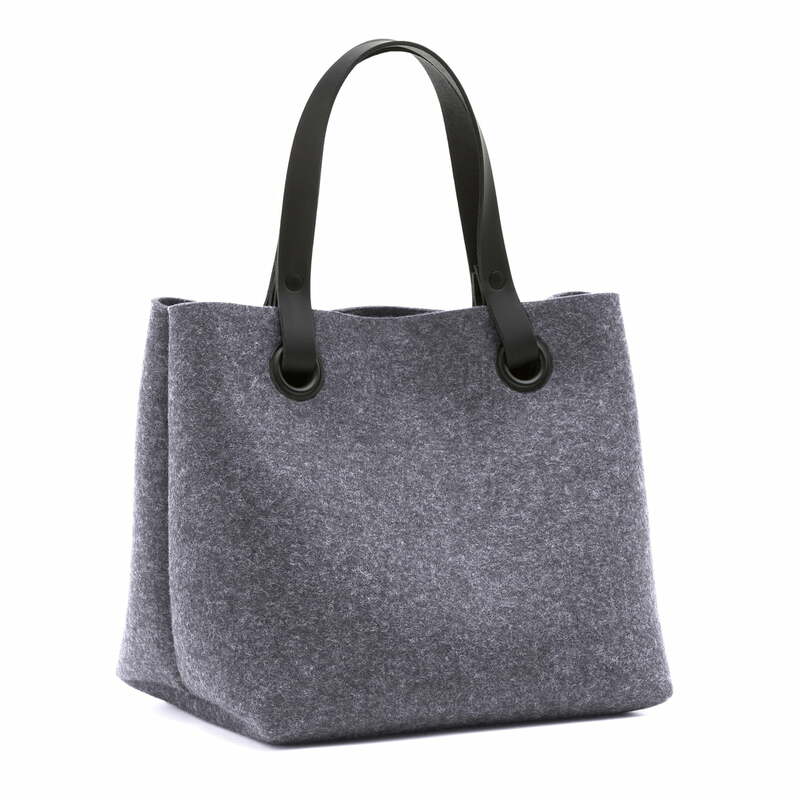 The modern felt bag by Hey Sign is suitable for many occasions and is a practical companion through the day. Situation image of the Hey Sign - Mia felt bag. Small and handy but big enough for major purchases: The Mia bag is a handy accessory for everyday wear. 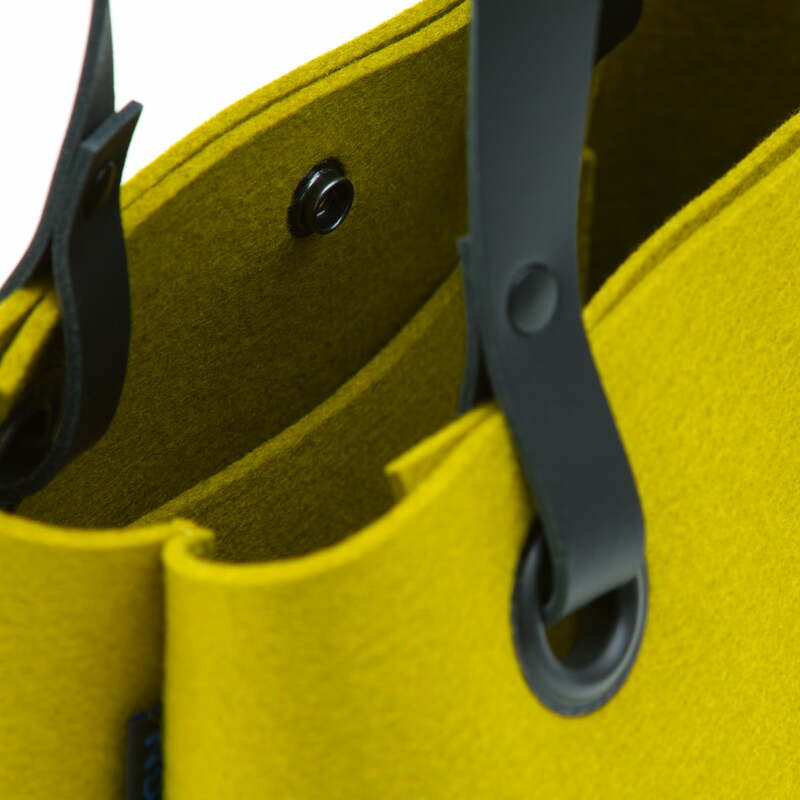 Detail view of the Hey Sign - Mia felt bag. With two inside pockets, small things can be stored practically. The push button ensures a reliable closure.